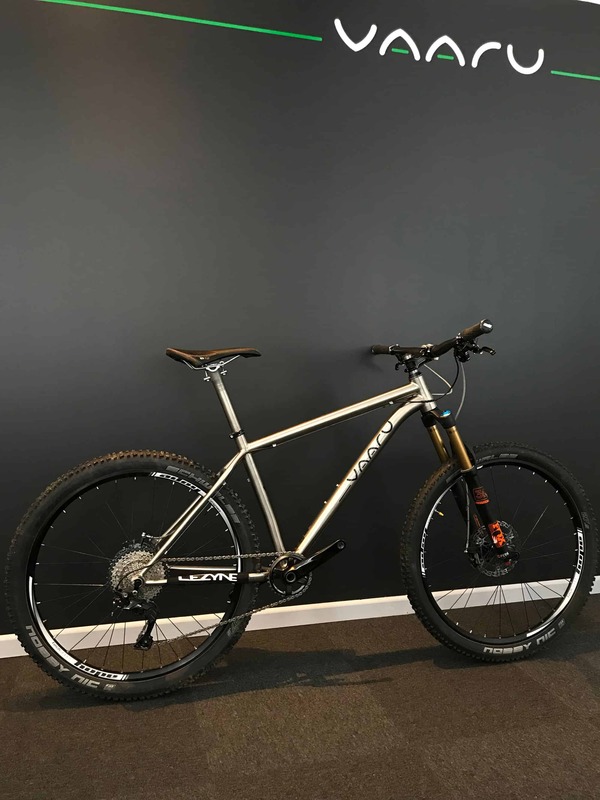 Ex-Demo 650 Switch Titanium 650b Mountain Bike in 17.5″ size. The highly specified example has had light use and is in good condition. The only cosmetic mark is on the back of the lower stantion of the fork. 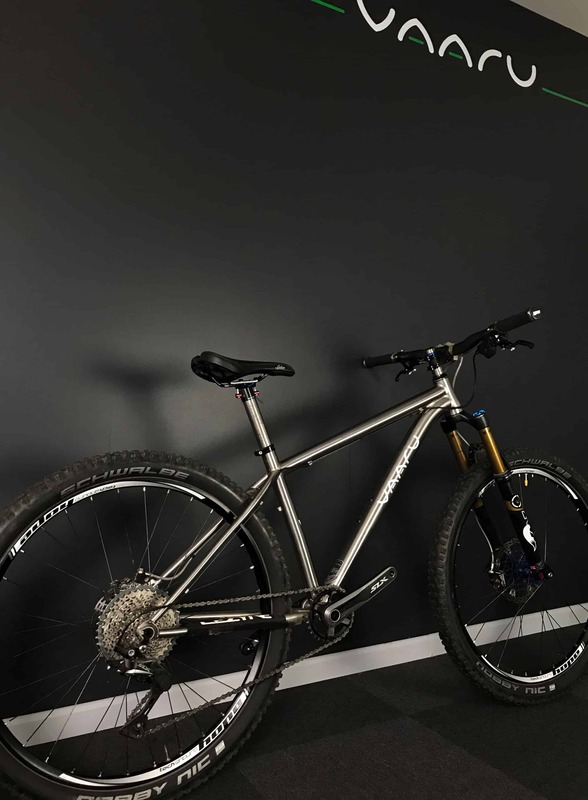 Wheels: Hope Tech Enduro SP with gun smoke hubs, Smoke Floating Rotors.